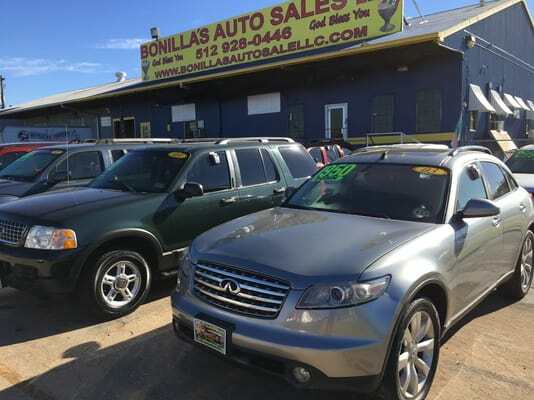 If you're looking for a great vehicle in the greater Austin area, Bonillas Auto Sales has the car for you! With great prices on quality vehicles, Bonillas Auto Sales can help put you behind the wheel today. Please call 512-985-8195, or email to masris@bonillasautosalesllc.com for information. Need directions to our store? Click here for a map and hours of operation. Or fill out this easy contact form and someone will get with you soon. Check out our great vehicles and come see us today.